Lionel Smit was born in pretoria in 1982. Lionel Smit has been actively exhibiting since 1999, which include sculpture and painting. 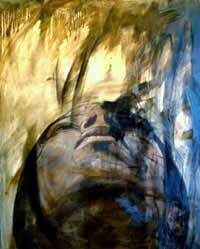 Lionel Smit’s studio is situated in Pretoria were he also runs the secret gallery. Lionel Smit has been very successful in exhibitions in pretoria, johannesburg, cape town, kempton park, potchefstroom as well as internationally, namely in london, los angeles and ireland. Lionel Smit'S works are part of numerous corporate and private collections. Ffirst prize in the MTN art colors awards of Gauteng in 2000. Merit prize for best news photo in the NSP national competition in cape town 1999. Awarded as best painting student in 1999 and 2000. 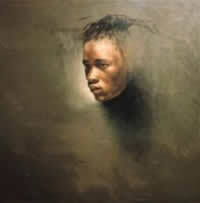 Lionel Smit Received prize for best art student in 2000. Lionel Smit matriculated with 100% in painting at pro arte alphen park.